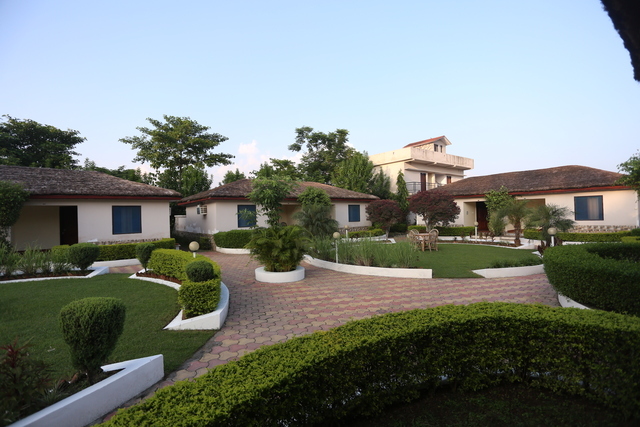 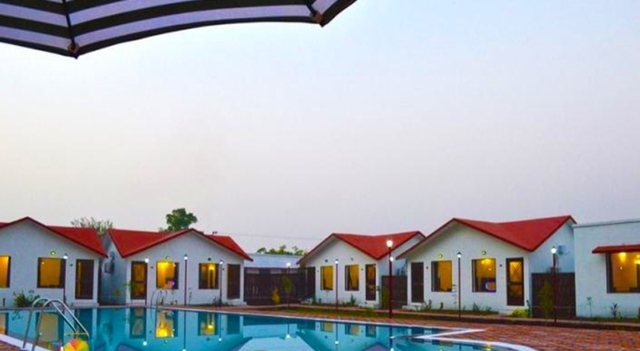 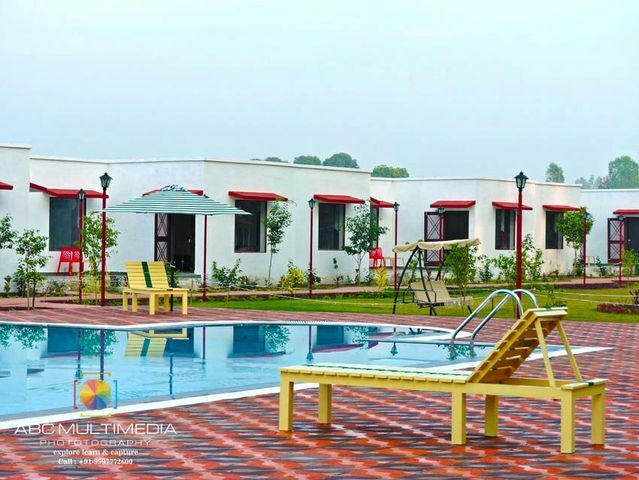 This serene resort, set amidst a tranquil location, provides cosy cottages and vast open spaces! 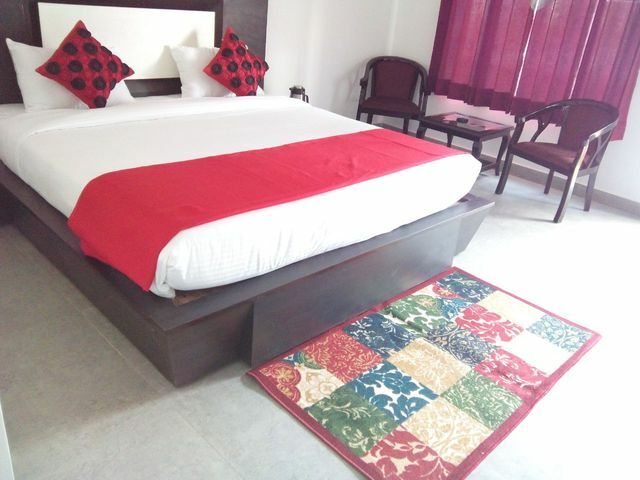 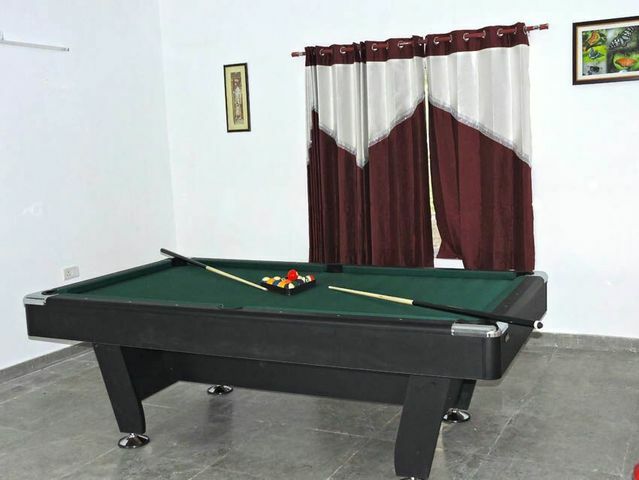 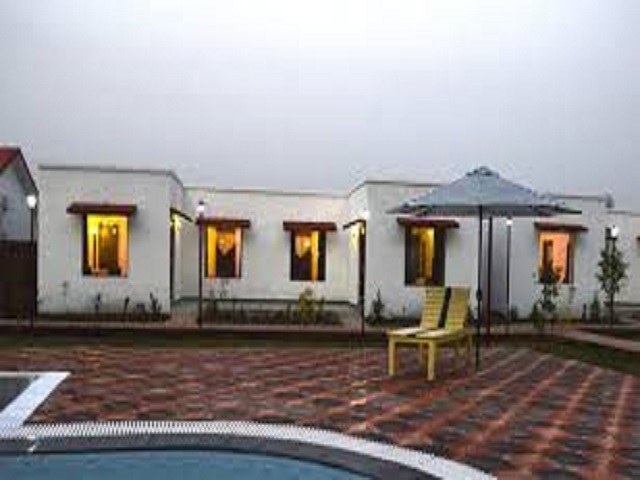 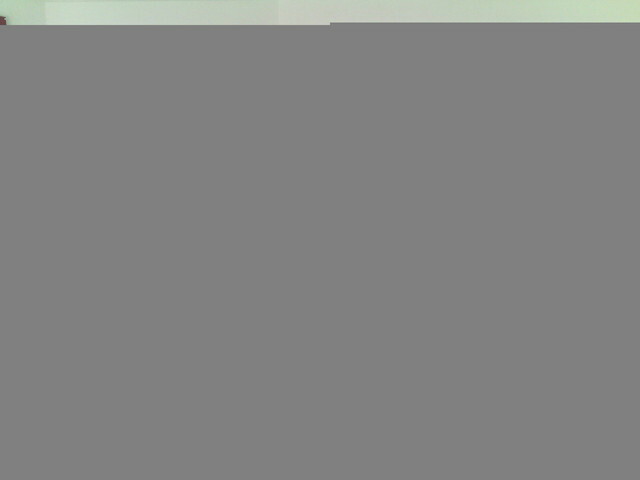 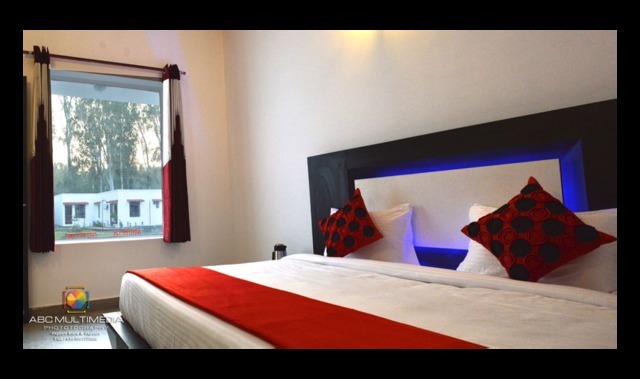 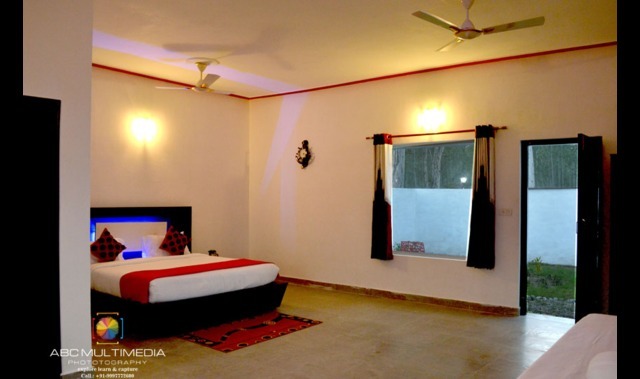 Its sparsely furnished rooms offer a homely feel. Apt for a rejuvenating weekend break! 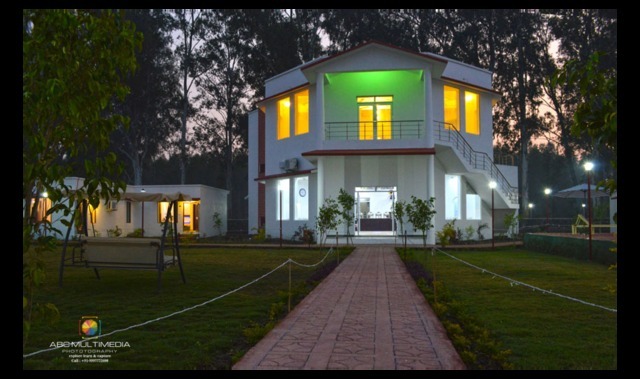 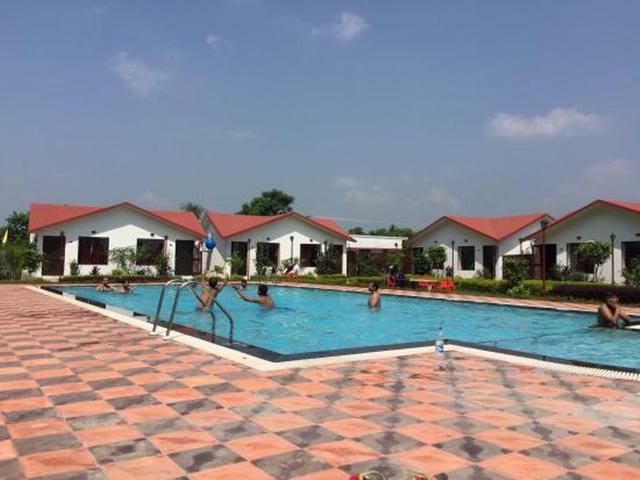 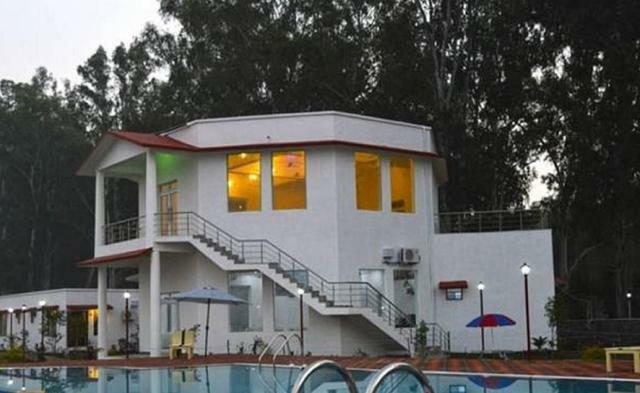 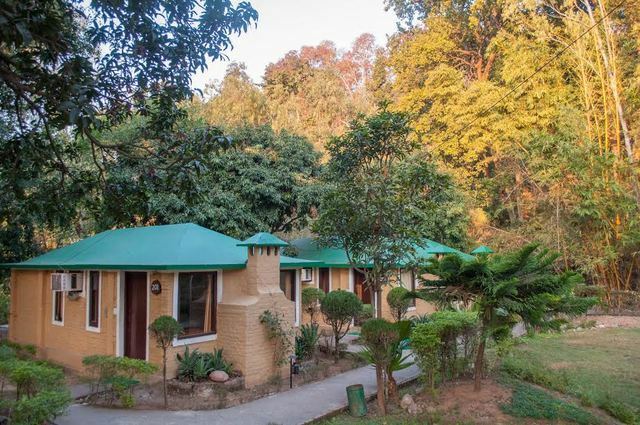 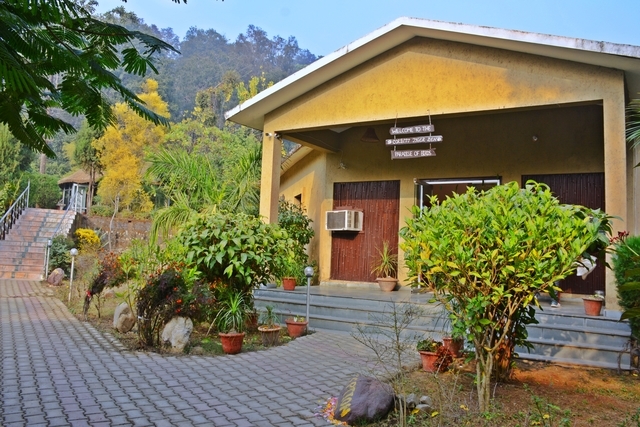 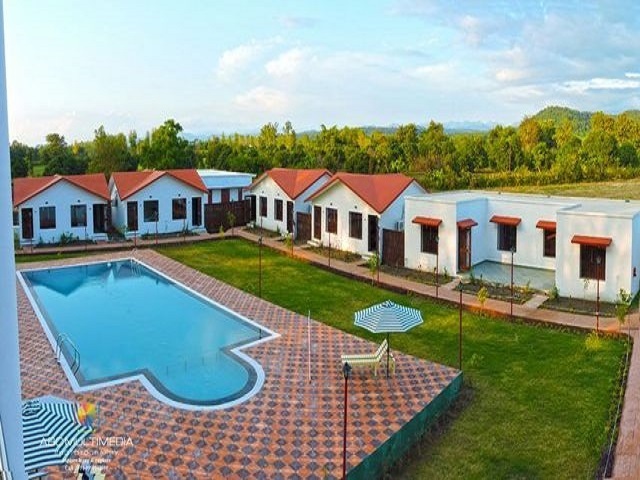 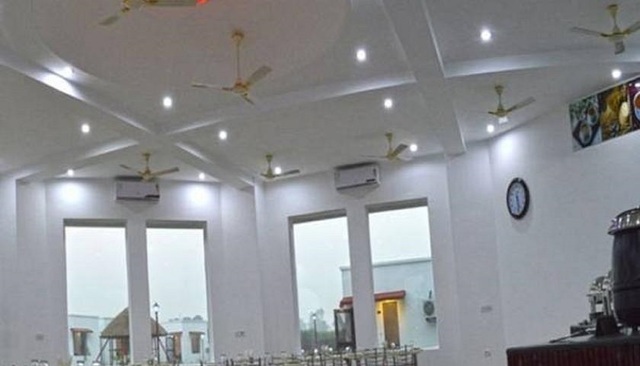 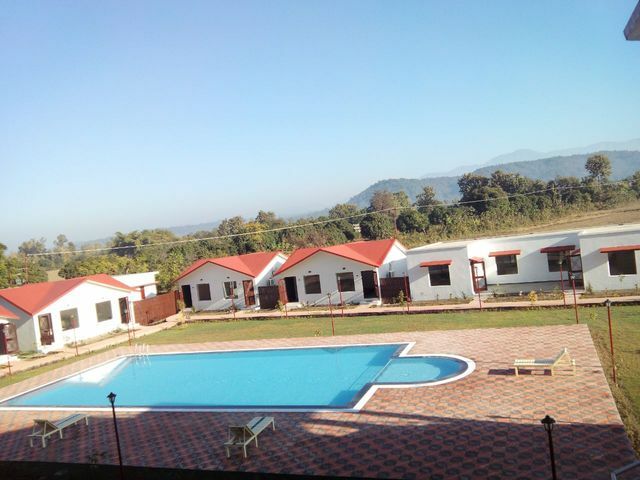 Corbett Holiday Forest Resort One of the finest and the most luxurious resort in Corbett, it is located in a scenic spot close to nature. 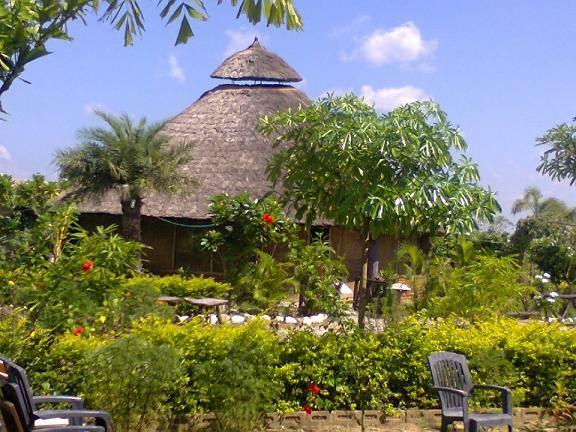 Here you can take in the true jungle atmosphere created by perfect natural surroundings and the varied flora and fauna. 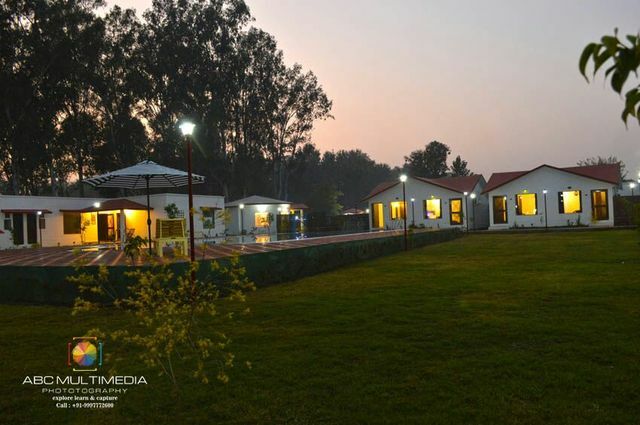 This is the place to enjoy the pristine beauty and enchanting wilderness of nature.